Radon is actually a naturally occurring radioactive gas that is emitted from ground sources of decaying uranium and radium. It only becomes a dangerous hazard within manmade structures, such as private homes, where the radon can seep into basements and build up to harmful, carcinogenic concentrations. Lung cancer is one of the primary potential threats of radon poisoning. The government standard for “safe” levels of radon is under four picocuries per liter, which is roughly the equivalent of smoking a half pack of cigarettes per day. Because it is impossible to say which homes are more at risk for radon pollution than others, it is best to install radon detectors in the home. If a problem is detected, it can usually be solved by simple basement repairs or improving ventilation systems. 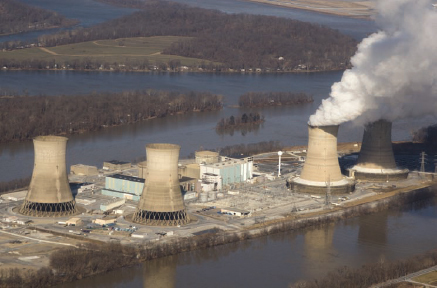 While safety technology has improved significantly at nuclear power plants throughout the country, the radiation leak at Pennsylvania’s Three Mile Island back in 1979 remains in people’s memories as a reminder of the risks to the environment.